Motorola, a Lenovo company, have launched a number of new devices this year including their new flagship devices Moto Z and Moto Z Force. The company also launched Moto Z Play, Moto G4, Moto G4 Plus, Moto G4 Play, Moto M and Moto E3 smartphones. Some new Motorola devices have just been spotted getting the approval from US FCC and revealing some of the specs of these devices. These devices includes XT1670, XT1671 XT1672, XT1675, XT1676 and XT1677. Let’s checkout the specifications of these devices available on the FCC listings. 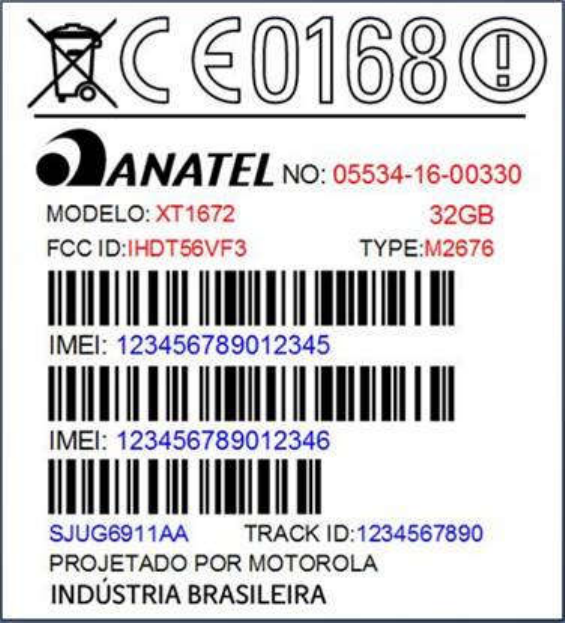 The label location file shows that these devices comes with a similar design so we can assume that these will be the variants of the upcoming Motorola device having a rear camera with an LED flash or a dual tone LED flash. The Motorola XT1670 and XT1671 are listed at FCC with the support of 4G VoLTE, WiFi IEEE 802.11 a / b / g / n, Bluetooth v4.2 and other connectivity options. It has 2GB RAM and 32GB inbuilt storage. It runs on the Android 7.0 Nougat OS out of the box and a 2800mAh Li-ion battery is powering these devices. No other details are listed in the FCC listing for these two model numbers. 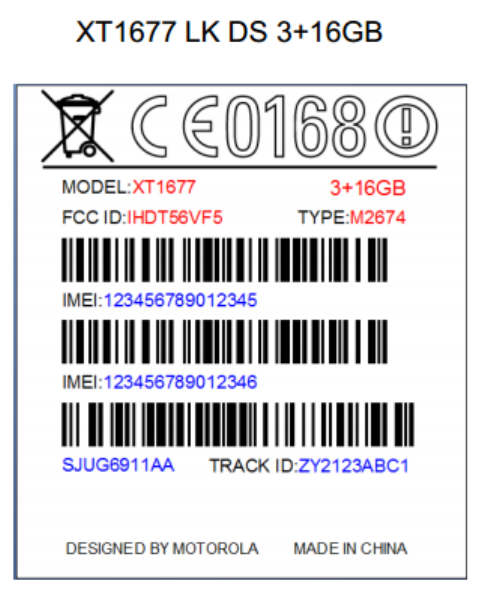 Motorola XT1672 is listed at FCC with similar specifications like the above variants. The XT1675 and XT1676 are listed with similar specifications like above devices but has 16GB inbuilt storage capacity and 2GB RAM. The XT1675 will be the single SIM version for Europe, Middle East and Africa while the XT1676 will be the dual-SIM version for Australia. At the last spot we have the XT1677 model number that is listed at FCC with upgraded 3GB RAM and 16GB inbuilt storage capacity. Other specifications are same as other variants we discussed above. These model numbers might be the model numbers for the upcoming Motorola mid-range device, or might be the variants of the Mot X series flagship Moto X 2016 or 2017. As these device have got the FCC approval, we now have to wait for the TENAA approval which will confirm everything for these devices. Stay tuned.